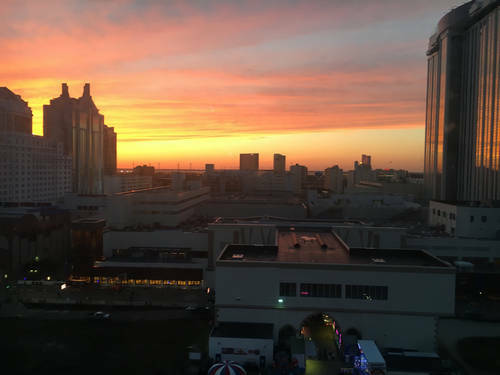 Our most popular tour! 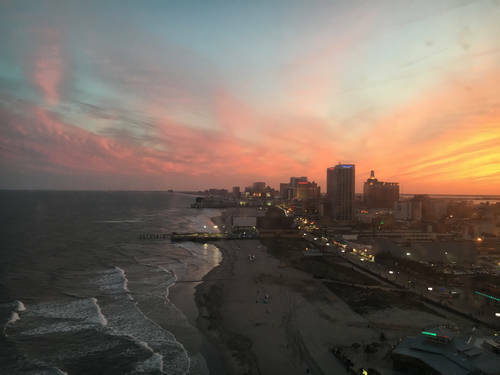 The Shoreline Tour offers a breathtaking birds-eye view of the World Famous Atlantic City Boardwalk, casinos, and beaches! 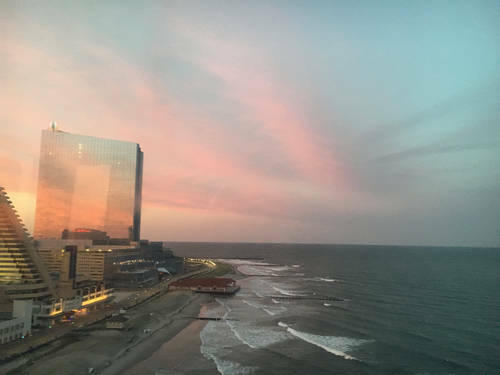 While flying along the shoreline, you will have close-up views of some of Atlantic City’s many casinos, such as the Hard Rock, Ocean, Resorts, Caesars, Tropicana, and more! During the daytime hours, you’ll have a beautiful look at miles of beaches and ocean. 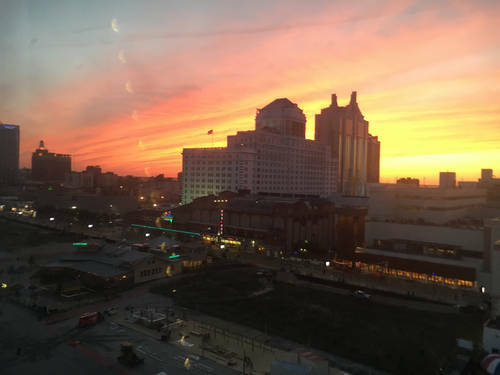 Flying during sunset offers breathtaking views of the colorful sky illuminating the city. 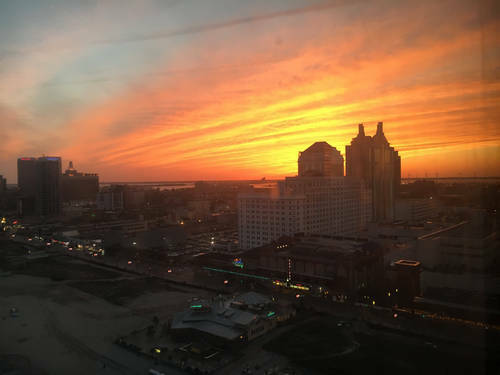 At nighttime, see Atlantic City and the Steel Pier come alive with the bright lights of the Casinos and other attractions! Cruising at 115 MPH at altitudes of 600 to 800 feet gives you a vantage point that you won’t get anywhere else! The City Tour offers all of the views of our Shoreline Tour, and more! 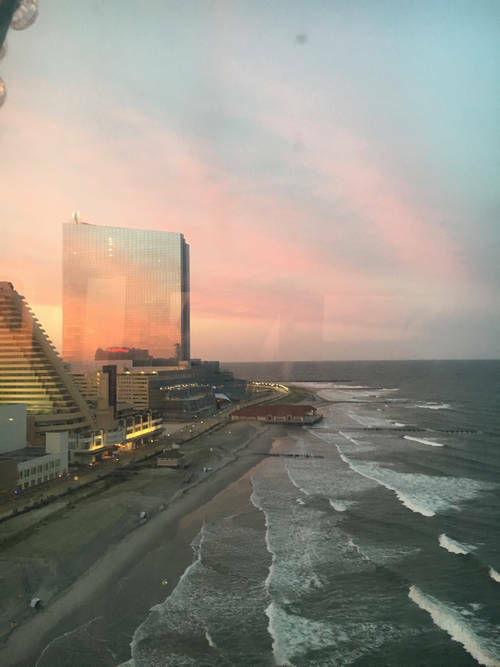 Take an extended ride over and around Atlantic City, giving you views that you cannot get from anywhere else! 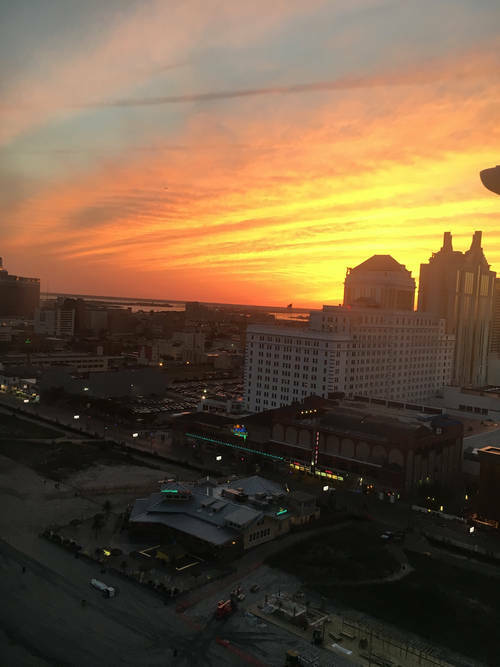 You will see all of the Shoreline casinos, along with an aerial view of the busy Tanger Outlets shopping center, the Absecon Lighthouse, and the Wind Turbine farm. 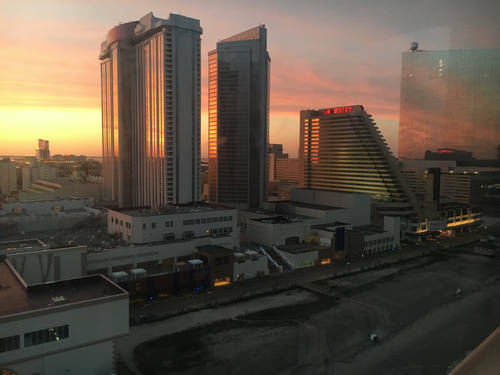 After crossing over Atlantic City and passing by the Marina district casinos such as Harrah’s, Borgata, and the Golden Nugget, you flight will take you down the marina between Atlantic City and Brigantine, giving you some of the best views Atlantic City has to offer, before returning to the Steel Pier. 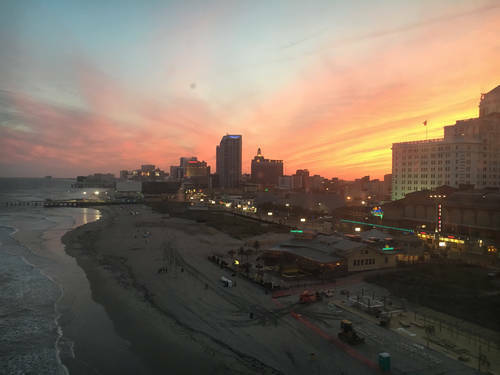 Customize your own tour anywhere in the vicinity of Atlantic City and most of Central and South Jersey. 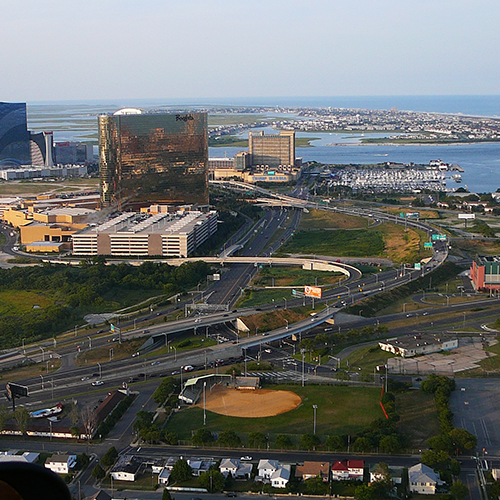 Fly over and get a birdseye view of your home or ride along the shoreline of the New Jersey Beaches. This is your tour so call and build this tour to have great photo opportunities and a great experience. Dates and times are NOT subject to the schedule on the homepage. Again this is a build your own tour so let us know what you want. Create your own special moment! 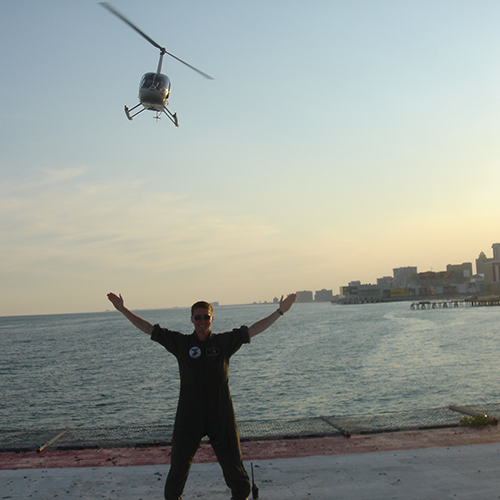 Film your movie or shoot your aerial photography with Steel Pier Helicopters. 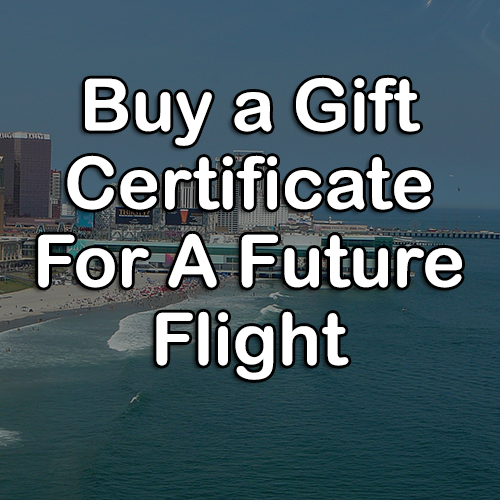 Flights can be scheduled on an hourly basis. Up to three people (including equipment) can be accomodated for a given flight (wieght restrictions apply). 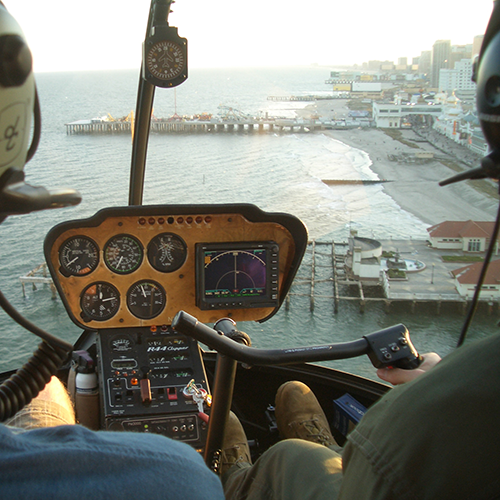 Photos can be taken with doors on or doors off at pilots discretion. Call for reservation and pricing. 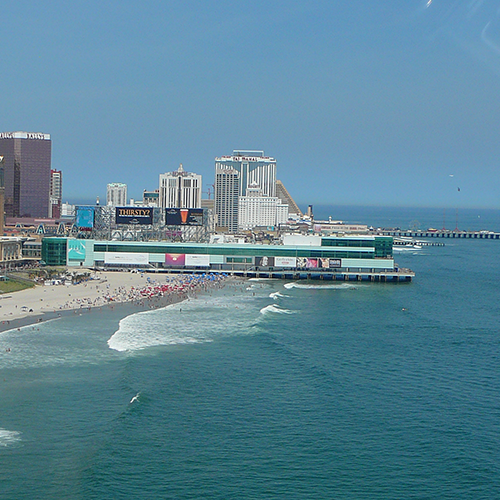 Take your helicopter ride off the World famous Steel Pier in Atlantic City! 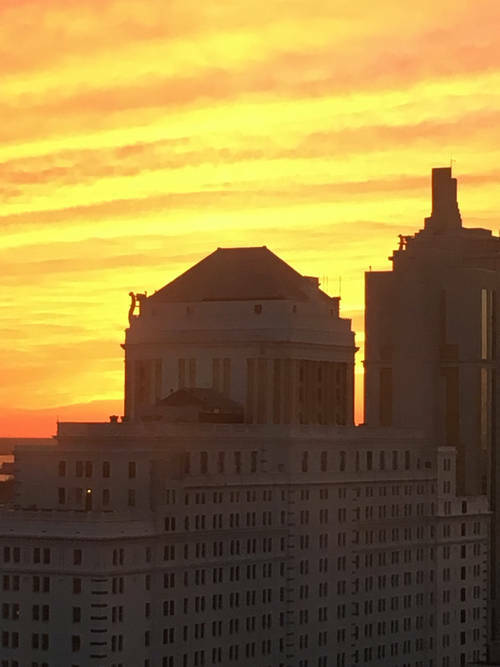 Please review our hours of operation for the 2019 season prior to booking your tour. 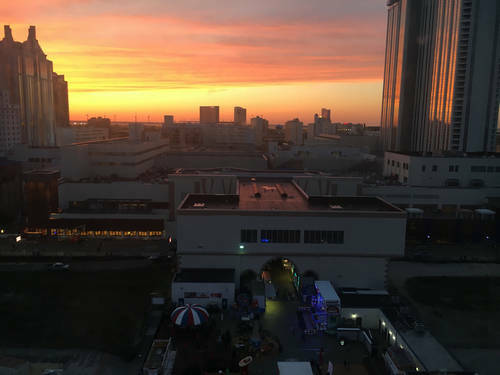 Click here to view our hours of operation for 2019 season.